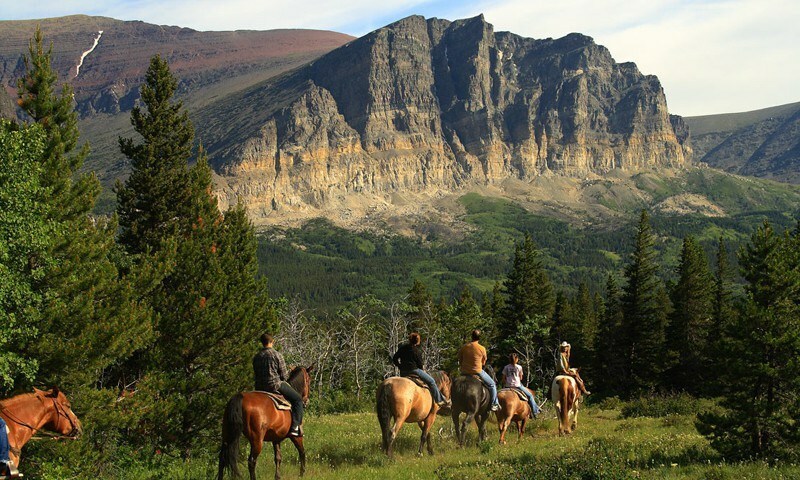 Walk in the treetops, zipline down the side of a mountain, cruise down an alpine slide, enjoy an evening horseback ride, all with the backdrop of gorgeous Glacier Country. 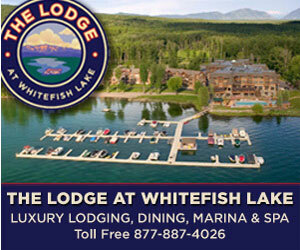 Settle in to 5 nights of lodging in Whitefish and 3 days of planned activities, including a sunset horseback ride with dinner and a few Whitefish Mountain Resort activities like their Alpine Slide, Zipline Tour, and unique Walk in the Treetops tour. You'll still have plenty of time to explore Glacier National Park and the Whitefish area. Book by June 15th for this low rate! 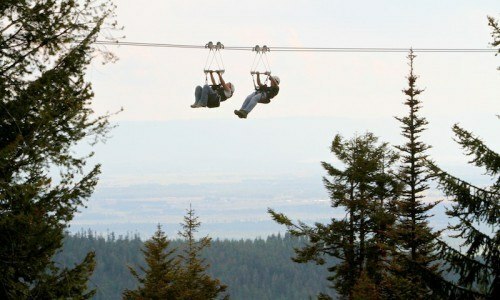 Enjoy 2 hours of exhilarating fun zipping through the trees while harnessed to a cable extended between two towers. 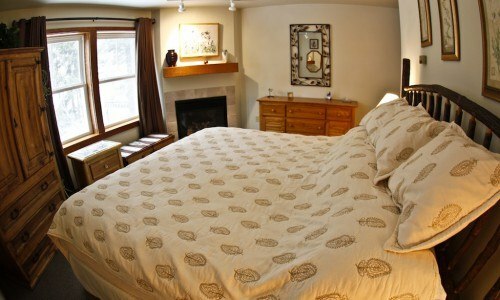 Tours accommodate 12-14 people and reservations are required. Tours are on the hour. Guest must arrive 30 minutes prior to tour. Requirements: Weight restrictions between 60-230 pounds. Must wear closed toe shoes. Helmet is provided. The views of Glacier National Park, the Canadian Rockies, and Montana'? 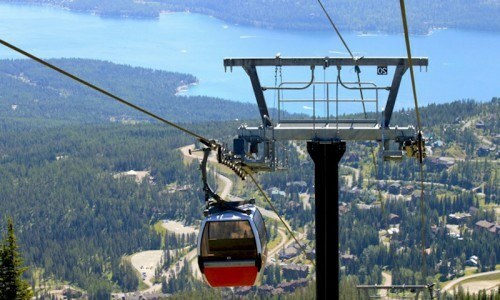 ?s Flathead Valley are unmatched from the summit at Whitefish Mountain Resort. 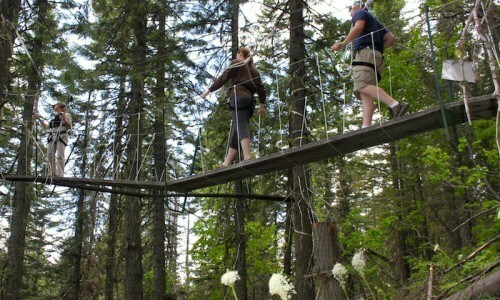 Whether accessed by a 15-minute scenic lift ride or refreshing 4 mile hike up the Danny On Trail, the summit experience is a can't miss in Northwest Montana.